The controversial aspect during his reign was his policies which abandoned the pluralism. 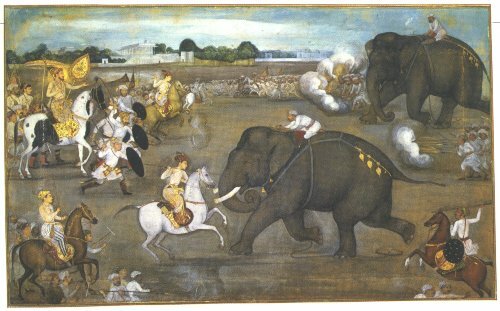 The Mughal army and treasury were exhausted due to the rebellions and wars led by the Sikhs. Aurangzeb was famous as a strong and powerful ruler. However, his Mughal Empire was shortly declined as his death in 1707. 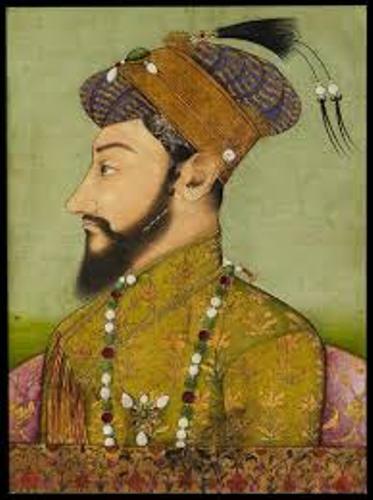 Aurangzeb was born on 14 October 1618 in Dahod, Gujarat. His father was the famous Shah Jahan, while mother was Mumtaz Mahal. He was the third son in the family. Shah Jahan was only a governor of Gujarat. 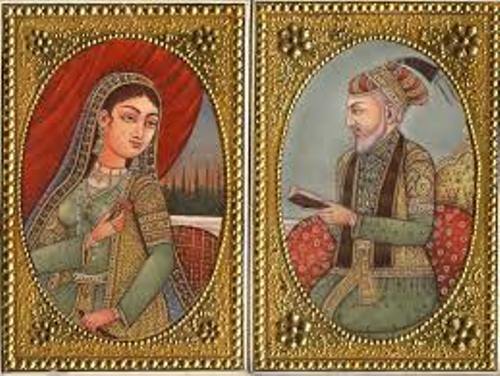 Nur Jahan and Jahangir’s Lahore court kept Aurangzeb and his brother Dara Shikoh as the hostages after Shah Jahan made a failed attempt for rebellion. Get facts about Agra Fort here. Shah Jahan became the Mughal emperor on 26 February 1628. Then Aurgrangzeb could live again with his parents in Agra Fort. He also got this formal education here. He learned Persian and Arabic. Can you guess the daily allowance of Aurangzeb? It was INR 500. He spent it to study history and for religious education. 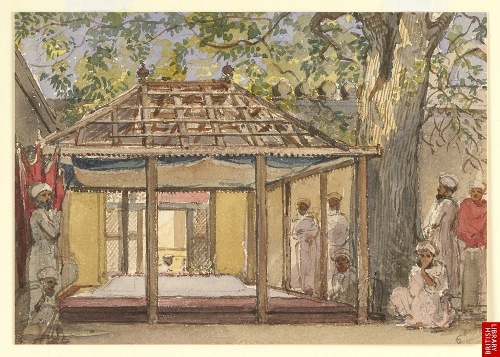 Dara Shikoh was the bother of Aurangzeb. Both had a fight. Aurangzeb claimed that Dara was not a Muslim anymore. He also believed that Dara was the one who poisoned the Mughal Grand Vizier Saadullah Khan. Dara could be arrested after one of his general betrayed him. He had Dara executed on 30 August 1659. 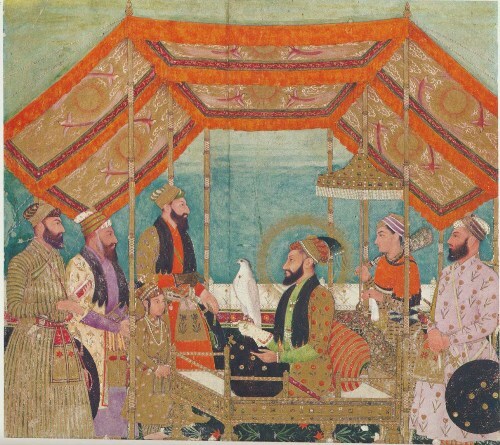 A year before, Aurangzeb was crowned as an emperor. Sulaiman Shikoh was the son of Prince Data Shikoh. Many historians believed that Dara was executed for political reason. Aurangzeb did the execution in front of his son, Suleiman Skhikoh. Check another Mughal emperor in Akbar the Great facts. To secure his power, he executed his opponents such as Sarmad Kashani, Sambhaji the leader of the Maratha Confederacy, and Guru Tegh Bahadur. Are you interested with facts about Aurangzeb?